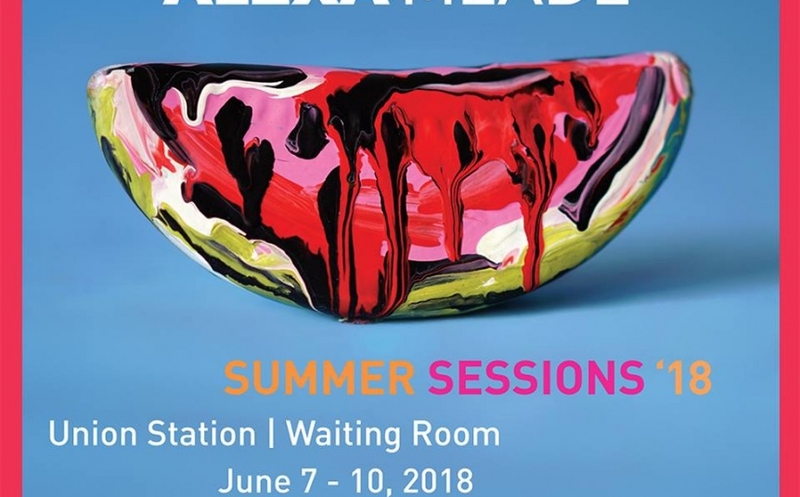 Union Station visitors will be able to watch Summer Sessions ‘18 come to life as Alexa Meade paints a live model. 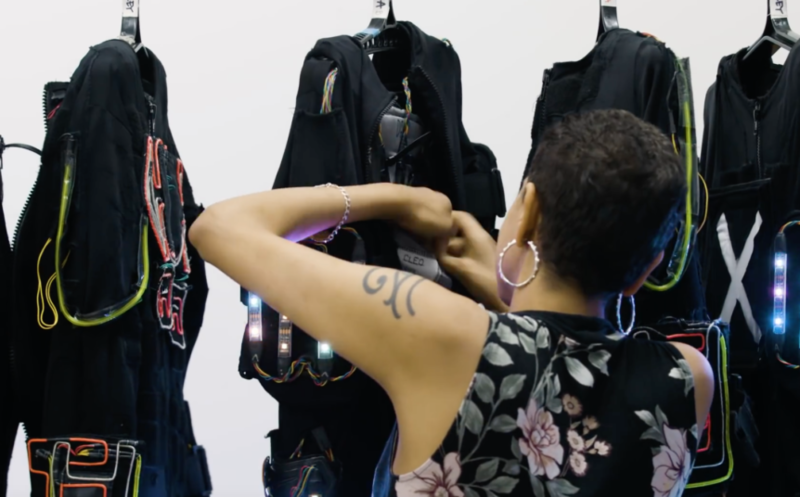 Alexa Meade collaborated with Google Arts & Culture to celebrate the legacy of Frida Kahlo #FacesofFrida. 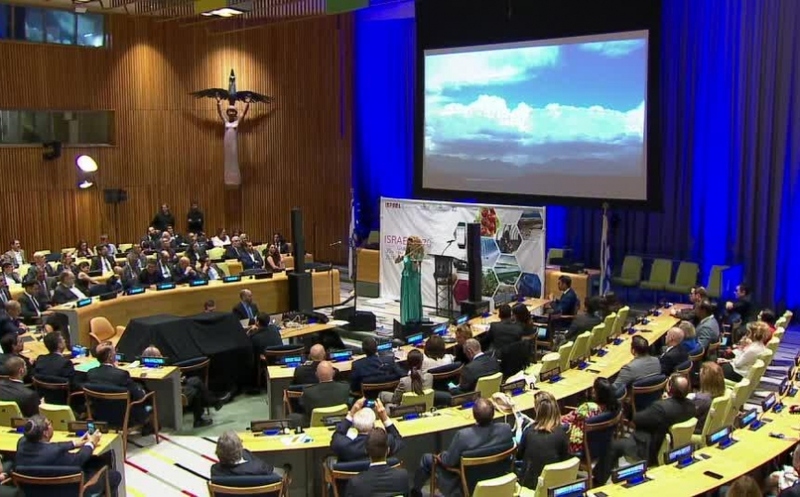 Acclaimed Grammy Award-Winning Miri Ben-Ari performs at "Global Impact Through Innovation" for the United Nations.